The celebration will take place AFC Fylde on Wednesday 27 March featuring 2 x Girls’ U18 National Finals, showcasing some of the best female footballing talents in the country. The ESFA has seen an increase in entries into girls’ cup competitions in the 2018-19 season, with entries at the highest they have ever been across all schools’ cup age groups. 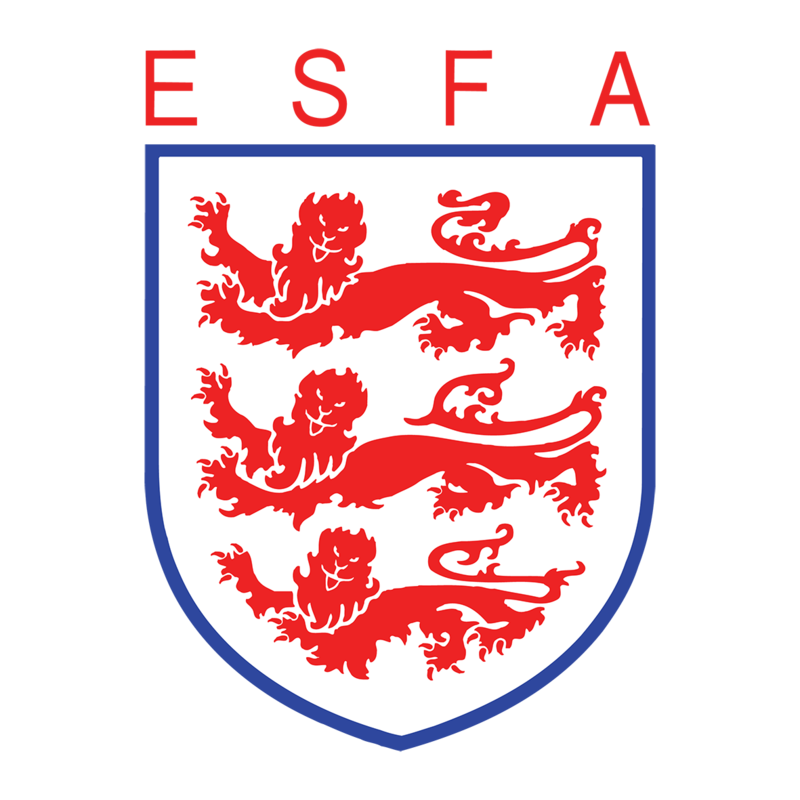 The English Schools’ FA run girls’ cup competitions across the U11 – U18 age groups to help encourage and assist the development of the girls’ game. The Association also boasts a successful Girls’ U15 England squad, who will be taking part in the SAFIB Bob Docherty home nations tournament, courtesy of our partners, inspiresport. Once all finalists within the competitions taking place at AFC Fylde are in place, further information and hospitality packages will be released for sale – to help you to celebrate Girls’ Football in style! Entry will be charged on arrival at Mill Farm at a rate of £4/adult and free of charge for all students under 18. Hospitality packages for the event will also be made available to purchase and these will be announced via the ESFA Twitter account in due course. The showcase of Girls’ U18 Schools’ and Colleges’ cup finals at Mill Farm this month will be supported by female mascots from local schools as well as female match officials, the Association are also hoping to invite along female co-commentators to assist with the live coverage. The English Schools’ FA (ESFA) kicked off the second National Schools’ Football Week, in association with the PlayStation Schools’ Cup on Monday; by facilitating former Liverpool and England star, turned pundit, Stephen Warnock’s return to his high school in Ormskirk. To mark the end of this incredible week, we’re sharing with you Stephen’s glowing memories of his time playing Schools’ Football. Warnock, who represented his school, his district and his county, progressing to earn an England cap in the ESFA U15 Schoolboys’ squad alongside Leon Osman and Joe Cole during his teenage years, reflected back on some of the “best times” of his footballing life. Describing St Bedes School in Ormskirk as “ultra supportive”, during his interview Stephen frequently reminisced that his school friends and teachers had helped drive him to work hard and become the best footballer he could be – helping to sculpt him for his professional career at clubs such as Liverpool, Blackburn, Aston Villa and within the England squad. National Schools’ Football Week was introduced in 2018 in association with the ESFA PlayStation Schools’ Cup, as a celebration of the fantastic work carried out within schools and colleges across England. Hundreds of schools supported the first campaign and over 300 schools have again registered their interest in this year’s event. Stephen Warnock, who played at every conceivable level of schools’ football, is the perfect ambassador for not only his former school in Ormskirk, but also for the work carried out by the English Schools’ FA and their volunteer workforce; season after season. With over 73,000 teams taking part in schools’ football activity in the 2017-18 season, the ESFA and its wealth of activity and competitions only continues to grow. Check out our full interview with Stephen over on our YouTube channel, ESFA TV.